This ticket allows you access to South West Four 2019 on both days, Saturday 24th - Sunday 25th August. This ticket allows you access to South West Four 2019 on Saturday 24th August, 11:30 - 23:00. This ticket allows you access to South West Four 2019 on Sunday 25th August, 11:30 - 22:30. Safestay London Holland Park is ideally located in the heart of London, nestled within one of the capital's most prestigious parks. This stunning hostel consists of 3 buildings, all of which have been extensively renovated to the highest standards. With thanks to the beautiful interior design, you'll love relaxing in the comfortable communal areas. At the hostel there is a choice between a bed in one of their delightful dormitories, or a private room with en-suite facilities. The licensed lounge bar serves snacks and light refreshments and is a great place to unwind after a day's sightseeing. 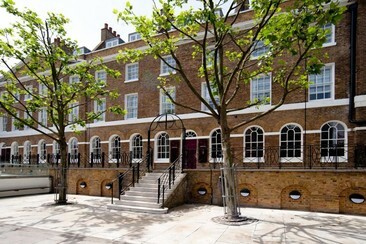 You can enjoy a drink in the unique courtyard garden and there's free Wi-Fi throughout the building. Safestay London Elephant & Castle is just a few minutes' walk from Elephant & Castle underground station, close to the River Thames. The first of the hostel chain, the building has been extensively renovated to the highest standards. Thanks to the beautiful interior design, you'll love relaxing in the comfortable communal areas. At the hostel, there is a choice between a bed in one of their delightful dormitories or a private room with en-suite facilities. The licensed lounge bar serves snacks and light refreshments and is a great place to unwind after a day's sightseeing. You can enjoy a drink in the unique courtyard garden and there's free Wi-Fi throughout the building. Chelsea Guest House offers reasonable prices with convenient transport links from Wandsworth Road Train Station and also a short walk to Stockwell Underground Station. 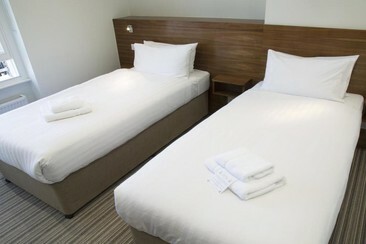 The spacious rooms feature a TV and en suite bathroom. 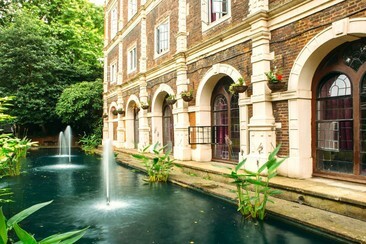 This property is also nearby the popular Battersea Park. 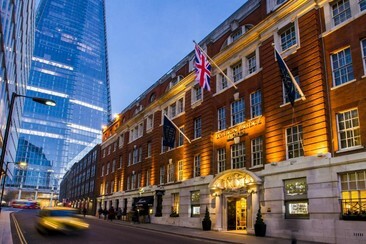 The London Bridge Hotel is positioned in one of London’s most historic boroughs, with stunning Roman-era architecture. Nearby Tower of London, Tower Bridge and Square Mile are all bursting with history. From the property, you can take a 15-minute stroll along Thames’s South Bank to the Tate Modern and Shakespeare’s Globe Theatre or walk in just a few minutes to London Bridge Tube Station, which gives excellent access to the rest of the famous city. Our accommodation is contemporary in style with the personal touch. All the rooms feature a selection of magazines, fairtrade tea and coffee making facilities, large LED flat-screen televisions with a range of TV and radio channels, laptop safes suitable for up to 17’ laptops, trouser presses, private bathrooms and much more. What's more, you are welcome to our atmospheric Quarter Bar & Lounge where you can sink into a comfy booth or armchair and enjoy a range of teas, Champagne, cocktails, finger sandwiches, scones and pastries. Further into the hotel also lies Londinium restaurant which offers a range of modern classic dining, and is inspired by the building’s historic Roman background. 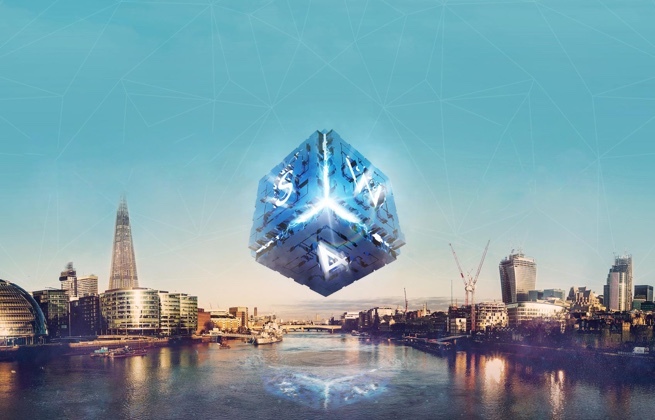 South West Four is a London dance music festival, taking over Clapham Common for an August bank holiday filled with EDM, house, techno, drum and bass, grime and more. Famed for its diverse lineups, SW4 partners with some of electronic music's foremost brands, inviting them along to host stages and help create one of the UK's most distinctive dance lineups. And 2019's festival is no different, with artists including Martin Garrix, Craig David, Chase & Status, Tinie Tempah, Plan B, Andy C and Wiley all taking controls throughout the weekend, coming together to make South West Four one of the capital's most popular summer music festivals. If you would wish to claim a refund due to The Prodigy no longer performing, please contact us. The cut-off date for this is Monday 8th April.